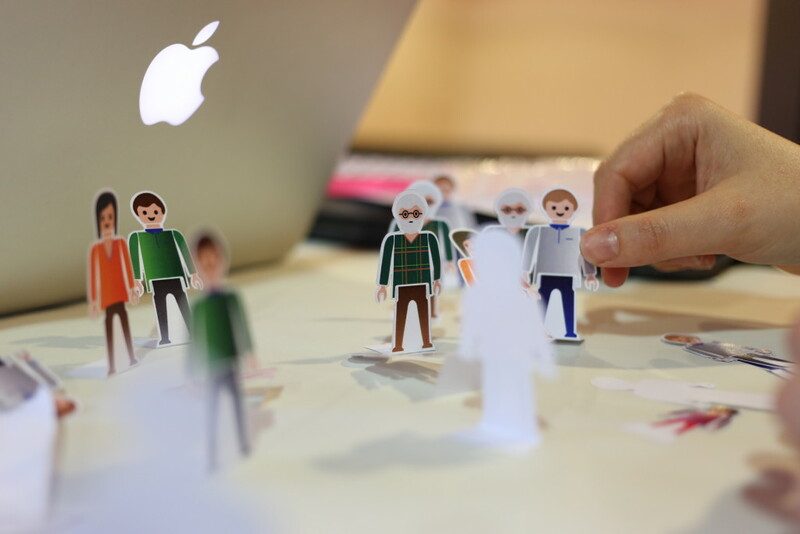 The ID + DESIS Lab (Design for Social Innovation and Sustainability) of the University of Aveiro (UA) is preparing to receive a lecture from Ezio Manzini, one of the greatest specialists in the area of ​​Design for Social Innovation and Sustainability. The meeting will take place on November 29, between 9:45 and 1:00 p.m., in the new auditorium of the Department of Communication and Art, and is placed under the “Stand Up for Democracy” initiative. With the presence of representatives from practically all design schools from Portugal, the meeting aims to discuss the role of design in these “troubled times of modern democracies”. 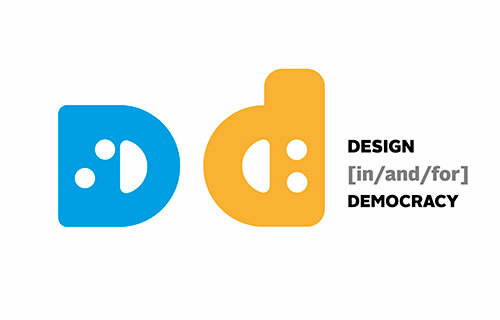 The discussion is one of the themes raised by the Stand Up for Democracy platform, an initiative that was born to respond to the letter written by Ezio Manzini and Victor Margolin in which they invite the design community around the world to promote debate and reflection about democratic processes from the point of view of design. 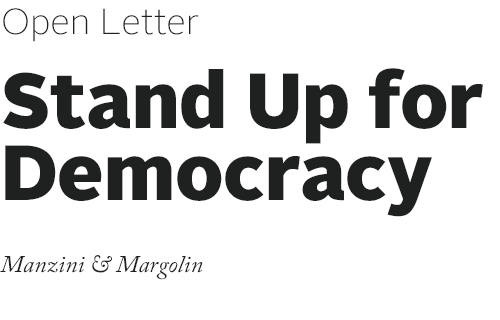 It is important to ID+ DESIS Lab to support this Open Letter “Stand-Up for Democracy” from Ezio Manzini and Victor Margolin. Designers are “special agents” inside society able to forsee what is new and, hopefully, act on that to foster better changes and have a positive impact in the present and in the future. Present times show us that freedom and citizens’ rights are facing new threats, even in democratic contexts we took for granted. As agents of change, designers must have an active role identifying these threats, debating its origins and consequences, and, most important, developing sustainable social projects where the democratic principles are at their core. Stand-up, speak out and design for the common good. O apoio à Carta Aberta “Stand-Up for Democracy” do Ezio Manzini e Victor Margolin reveste-se da maior importância para o ID+ DESIS Lab. Os designers são “agentes especiais” dentro da sociedade capazes de antever o novo e actuar de forma a implementar mudanças com um impacto positivo no presente e no futuro. A actual conjuntura mostra-nos que os direitos e liberdades dos cidadãos enfrentam novas ameaças, mesmo em contextos democráticos que até aqui se julgavam sólidos. Enquanto agentes de transformação os designers deverão ter um papel activo na identificação destas ameaças, no debate das suas origens e consequências e no desenvolvimento de projectos socialmente sustentáveis onde os princípios democráticos se encontrem no centro das suas soluções. Envolvam-se, expressem-se e projectem a pensar no bem comum. Creative Powers for Europe is a European idea convention organised by the national and regional authorities, the Swedish Agency for Economic and Regional Growth, the Swedish Arts Council and Region Skåne, for discovering new ways to support cultural and creative industries in contributing to the social, economic and environmental values. In September 2016, ID+ Desis Lab Team from University of Aveiro (Portugal) was invited to colaborate at EBN Congress 2016 and organize a short co-design workshop to enhance business idea generation discussion and scenario building. 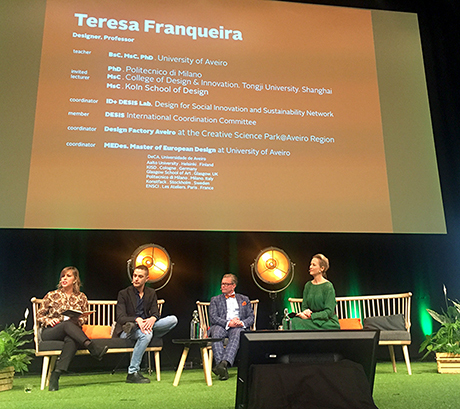 Prof. Teresa Franqueira was also invited as a panelists to enhance the discourse around Design for Social and Sustainable Innovation. This initiative was organized by EBN Network and BICMINHO, was held on September 29 at the Vila Flor Cultural Center in Guimarães in a collaborative design laboratory format for social innovation. 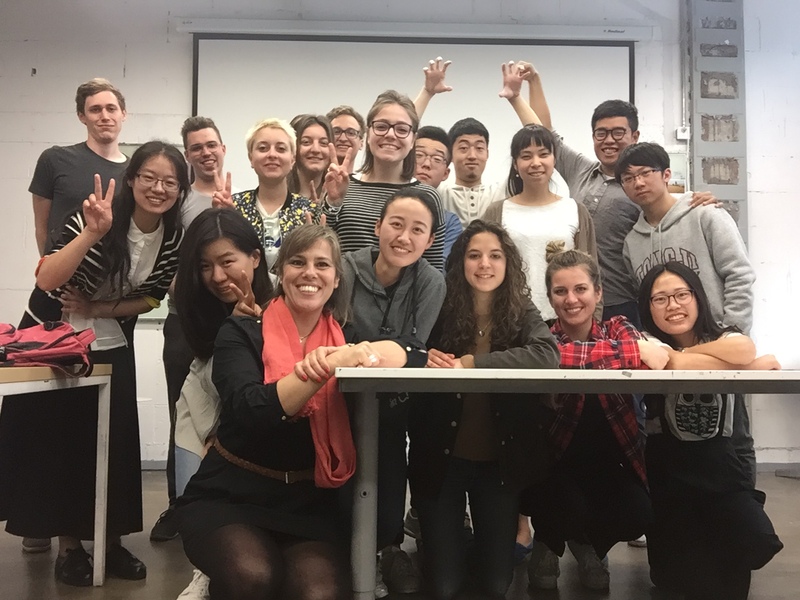 In May 2016, Prof. Teresa Franqueira from University of Aveiro (Portugal) was invited to teach the “Design for social innovation” master course, which was a key course of Product Service System Design Master Program. This cooperation between ID+ DESIS Lab (Aveiro) and Tongji DESIS Lab (Shanghai) was under the framework of DESIS Network – Design for Social Innovation and Sustainability. 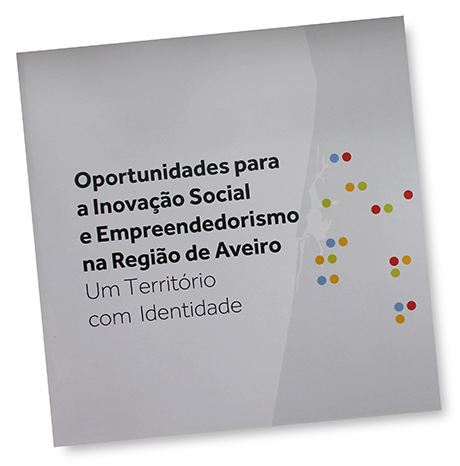 ID+ Desis Lab is one of those responsible for the project Social Innovation Workshops of the Business Incubator of Aveiro Region – IERA. O ID+ Desis Lab foi responsável pela coordenação do co-lab “Serviços colaborativos para espaços criativos” – Inovação no Turismo Rural. Esta iniciativa, organizadada pela Privetur, decorreu, no dia 19 de Julho, no Solar do Vinho do Dão em Viseu em formato de laboratório de design colaborativo para a inovação social.